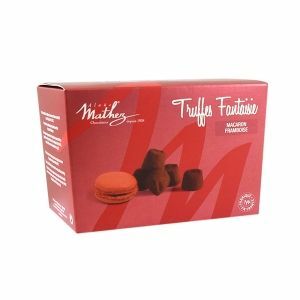 Created in 1934, Chocolate Mathez, specializing in the production of chocolate truffles, has become in recent years one of the leaders on the world market for truffles. 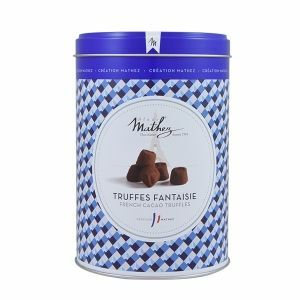 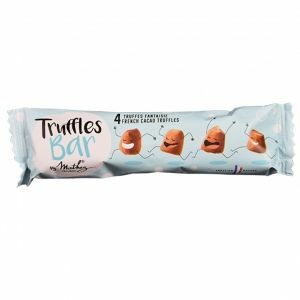 Enter the world of the very chocolatey Chocolat Mathez truffle! 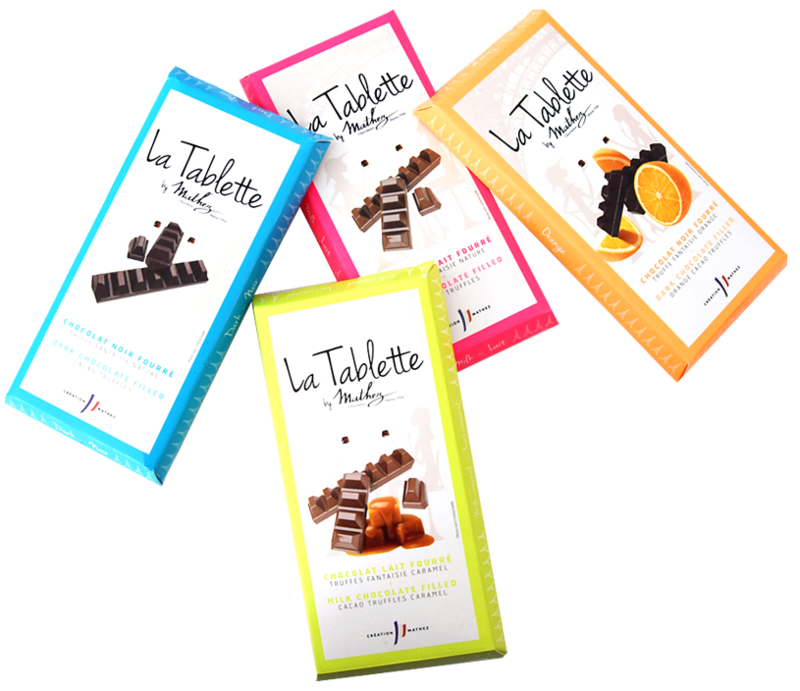 Discover and enjoy the intense flavor of cocoa, its subtle aromas and let delight you with exceptional sensations. 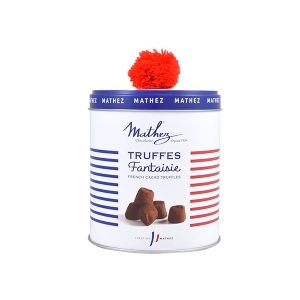 Mathez is a company that has expanded internationally, thanks to its presence on many exhibitions worldwide.